There's something about Fridays, isn't there? That excitement for the weekend, the anticipation of having two whole days off work. Two days of freedom to do whatever you want (watch four football matches, arranging meal times and other activities around them). This so called Friday feeling is quite often than the actual weekend, creating a weird paradox. Anyway, I'm getting sidetracked. Basically, it's Friday, here are your fantasy tips. I was sceptical about Nasri's return to the Premier League. Would he be up to the pace of it? Would he have lost his touch of magic? But in his first start for the Hammers against Arsenal, he looked like his old self. 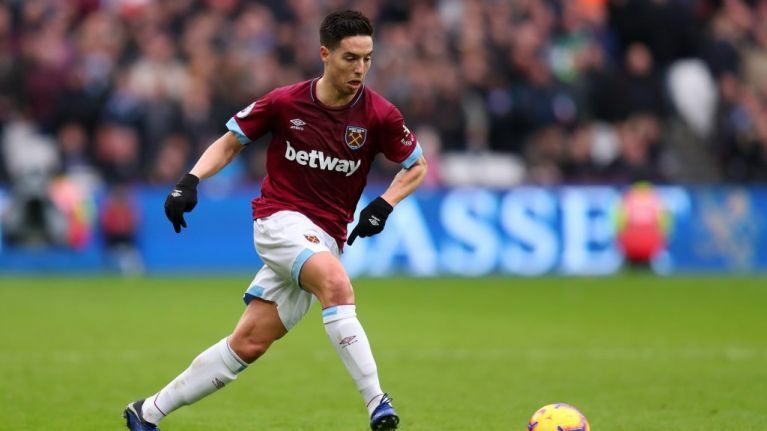 Combining with Felipe Anderson and Marko Arnautović, Nasri added some guile to West Ham's attack, picking up an assist in the process. He's still really cheap, and only 1.6% of managers have selected him thus far. Lamela is likely to return to Mauricio Pochettino's starting XI this weekend after Harry Kane sustained another ankle injury last weekend, perhaps even starting as an unorthodox striker ahead of Fernando Llorente. Still only selected by 0.5% of managers, he has the added bonus of getting you points that your opponents won't pick up. Free from the shackles of José Mourinho trying to convert him into a wing-back, Rashford is flourishing under Ole Gunnar Solskjaer's management. Having been moved back into the centre by the new boss, the 21-year-old is finding himself in more goalscoring opportunities, and he's taking them - he has scored three in his last four games. If you've got Salah in your team already, congrats, you are wise, he's very good. If you've got Harry Kane instead, take him out, because he's injured, and put Salah in. 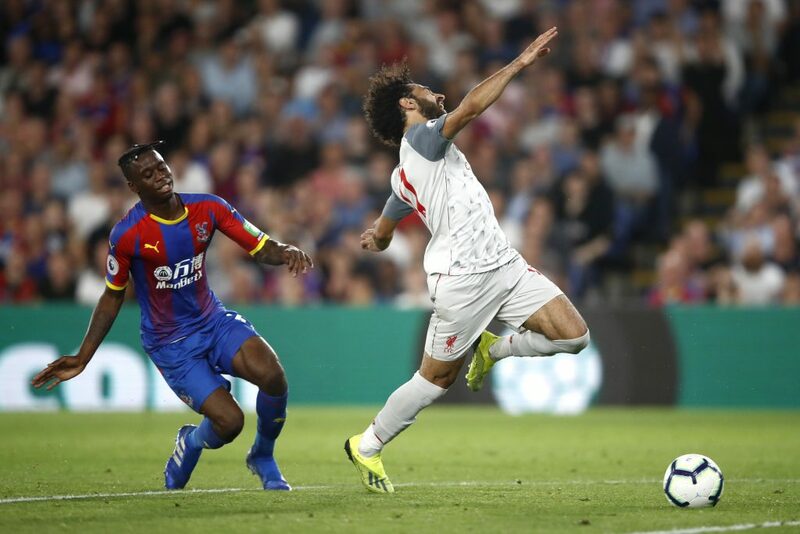 Liverpool play Palace at Anfield this weekend and the Egyptian is likely to expose the Eagles' centre-backs' lack of pace. Wolves welcome Leicester to Molineux for the early kick-off on Saturday in a midlands clash that is likely to see very few goals, if any at all. Honestly, early kick-offs are terrible. Bin them. The small upside to that, though, is that Coady is likely to pick up some clean sheet points. So if you're looking for a cheap defender, he's your man this week.